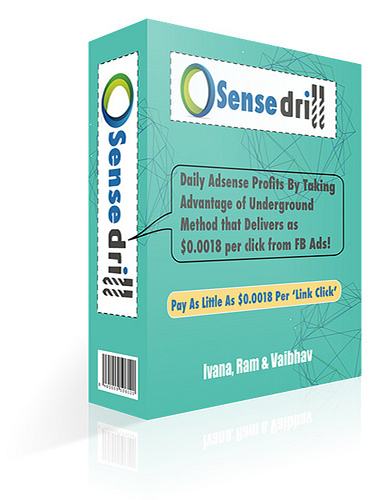 Google Adsense is an easy solution for people wanting to monetize their websites or blogs. The big G ‘Google’ allows you to access a wide range of advertisers, choosing the most relevant ads to show your visitors. The biggest problem facing website owners is that making money on this platform is not an easy task.